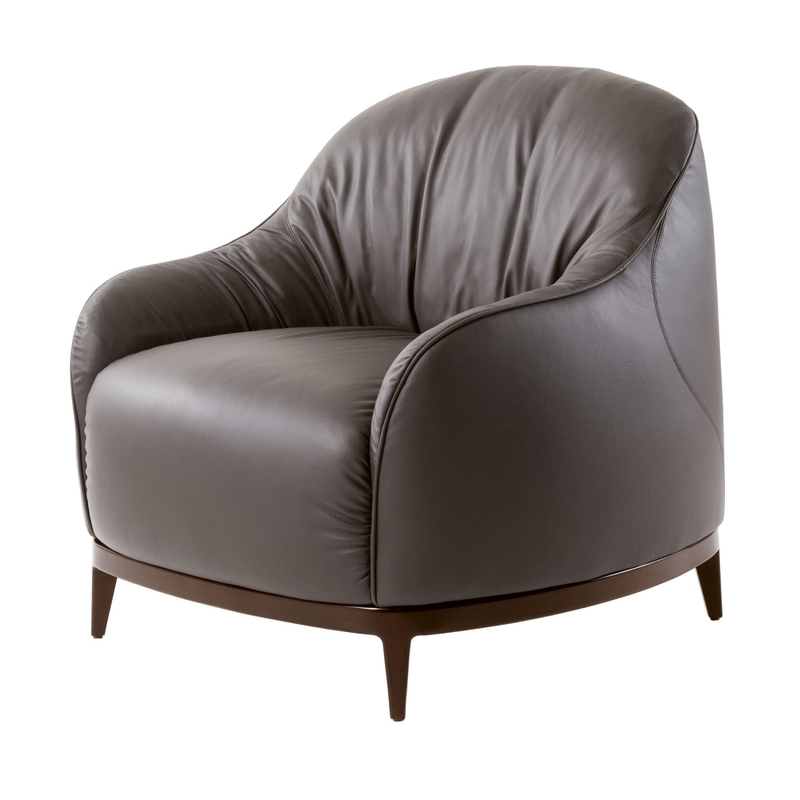 Bali Armchair – With its deep seat and curved back the Bali Armchair embraces you as a moment is taken to breathe and relax. The squat tapered legs in India ink coloured solid beech enhance the feeling of being grounded and give an air of elegance to this occasional chair. Frame also in solid beech with high quality polyether foam on the seat and back with a section filled with down. Leather or plain-coloured fabrics are available for this model. Priced for cat 2 fabric, other options available.